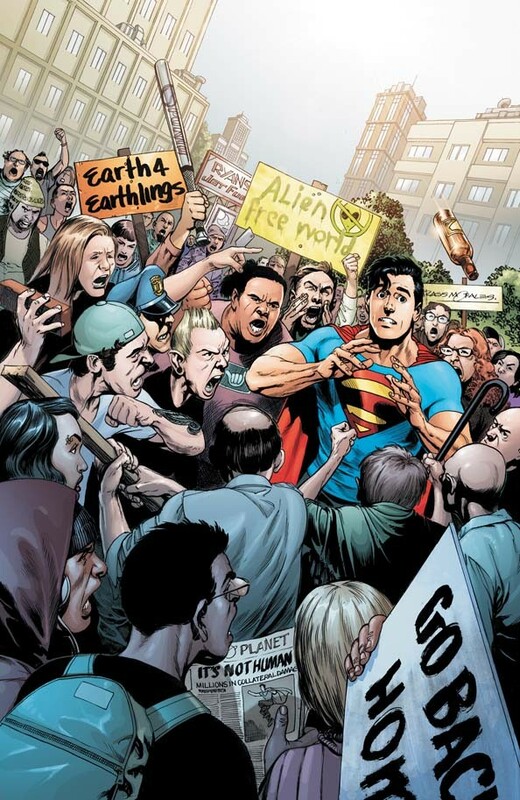 Action Comics #2 Sells Out! According to Bleeding Cool, Action Comics #2, one of the hottest comics of DC’s recent relaunch, has “gone to back order”. This means retailers cannot order any more copies and have any certainty they will receive them by street date. The comic is written by Grant Morrison with art by Rags Morales. Audio: William Shatner on the Howard Stern Show! He’s promoting his new album and book! 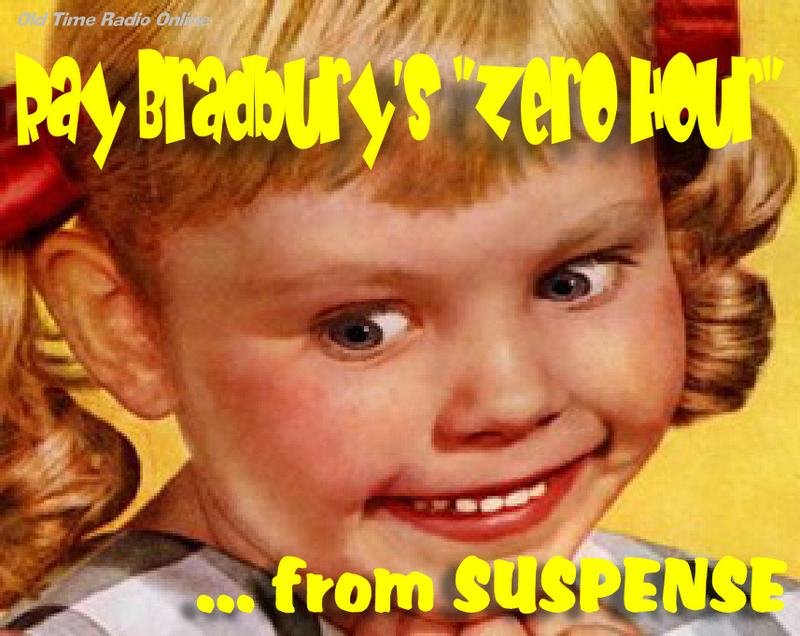 Audio: SUSPENSE: Ray Bradbury’s “Zero Hour”! A great adaptation of Ray Bradbury’s chilling story of childhood play “Zero Hour” from a “Suspense” broadcast on April 4, 1955 . STAR TREK: THE NEXT GENERATION Coming to Blu-Ray! Why has it taken this long? In order to understand that you have to understand a little about how TNG was produced. 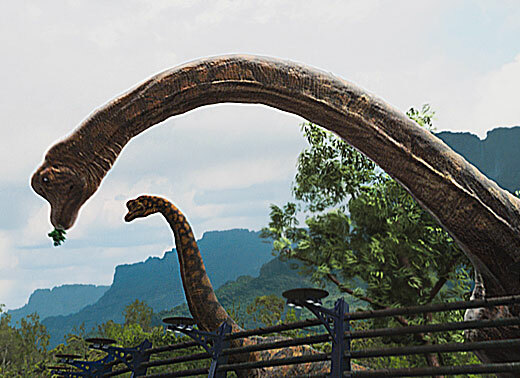 TERRA NOVA Ratings Not Bronto-Sized! Monday night’s premiere of Fox’s Spielberg produced sci-fi extravaganza “Terra Nova” scored a 3.0 rating, and an 8 share, with the 18-49 demo. This landed it in third place behind CBS and ABC for the night. This is likely a huge disappointment to Fox who were expected a major score from this expensive show. The word “flop” is being bandied about. An early cancellation looks likely. Proving, once again, the weakness of sci-fi as a genre on the broadcast networks. Wide-ranging interview in which he covers everything from panto to “Torchwood” to “Doctor Who” to Botox! Very relaxed and enjoyable half-hour with John. Tonight marks the series premiere of “Terra Nova”. Steven Spielberg’s new outer-space, dinosaur adventure show. And here’s some videos to get you in the mood. First up, a music video using Michelle Branch’s song “Another Sun”.